Fans of the site may recall the handful of times we've dipped into a couple of Ironward's Solstice Chronicles titles; notably The Red Solstice and Solstice Chronicles: Missing in Action. 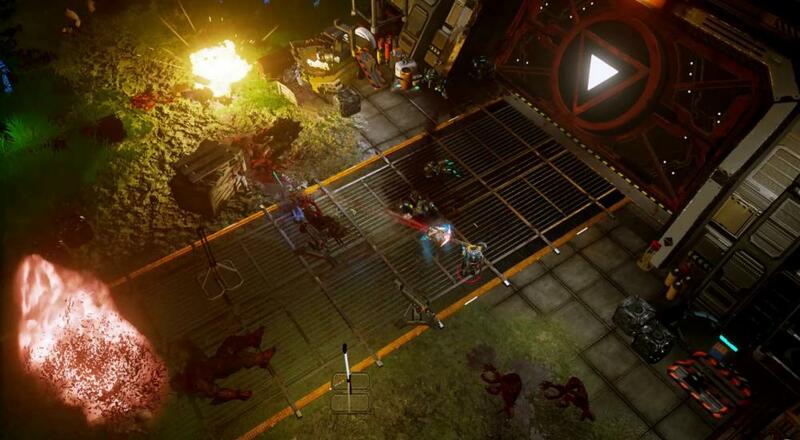 The former is an action/RTS title that allows up to eight players to team up and fight off a horde of monsters, while the latter is more action-oriented top-down shooter with two player couch co-op. It also recently received a big update that fixes a number of issues and makes some pretty big changes. Removed all skill supplies - skills now use cooldowns so you can focus on using the skills instead of gathering supplies for them! Solstice Chronicles: Missing in Action is available on PC via Steam. Two player couch co-op is supported in the "Survival" mode. Page created in 0.9534 seconds.